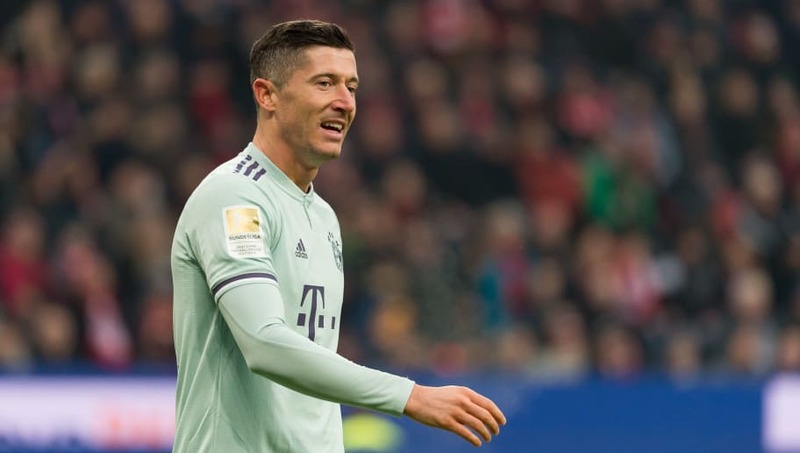 Bayern Munich will be looking to get back to winning ways in the Bundesliga on Saturday when they face Schalke at Allianz Arena. 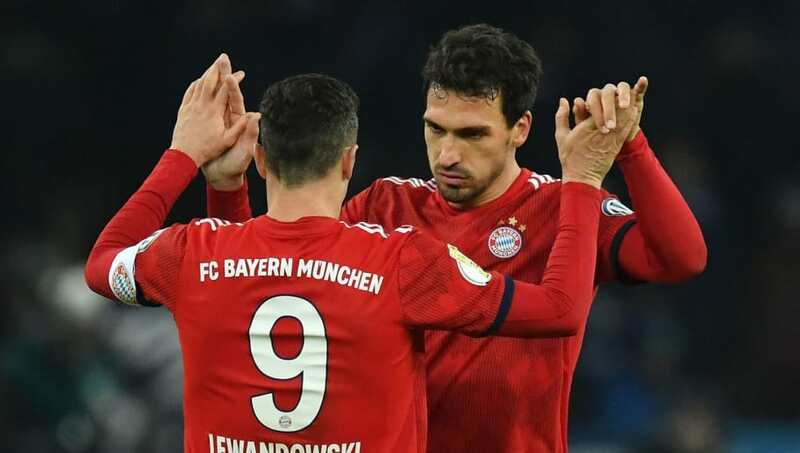 Die Roten suffered their first defeat in Germany's top division in eight games last week as a second half collapse, in which they conceded three goals, allowed Bayer Leverkusen to claim all three points. Now third in the division and seven points behind leaders Borussia Dortmund, manager Niko Kovac knows that his team cannot afford to be dropping any more points if they are to launch a serious title challenge. With the Croatian manager hoping for a response to his sides recent setback, he is expected to make several changes to his side on Saturday. Here is how Bayern could lineup against Schalke. Sven Ulreich (GK) - With Manuel Neuer a doubt for Saturday's game due to injury, Ulreich is set to replace his compatriot in goal against Schalke, having made just two appearances this season. Joshua Kimmich (RB) - Following in the footsteps of Die Roten legend Phillip Lahm, Kimmich has made the right back position his own over the past few years, fighting off competition from Rafinha. Mats Hummels (CB) - With over 100 appearances to his name for Bayern, Hummels has won the Bundesliga on two occasions since joining the club in 2016 and will be keen to stop his former side Dortmund from lifting this year's title. Niklas Sule (CB) - With Jerome Boateng currently out of favour at the club, Sule has established a solid partnership at the back with Hummels and is expected to start his 20th league game of the season against Schalke. 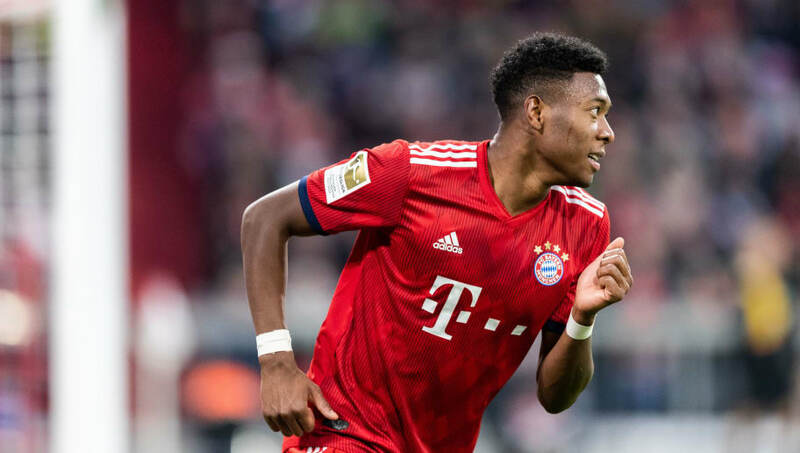 David Alaba (LB) - Now almost exclusively played as a full-back by boss Kovac, Alaba has had spells in his career where he has featured as both a central defender and a defensive midfielder. Serge Gnabry (RW) - Following a superb performance in the DFB-Pokal in midweek which saw him score a brace, Gnabry has caused a selection dilemma for boss Kovac who may opt to pick the former Arsenal star ahead of Thomas Muller. 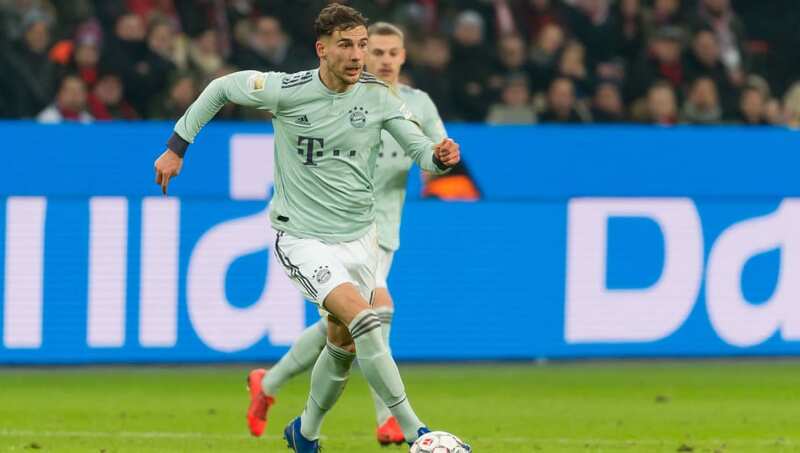 Leon Goretzka (CM) - After a steady start to his Bayern career, Goretzka has been flying in recent weeks having scored four in his last three Bundesliga games and will be desperate to add to his tally at the weekend against his former club Schalke. Thiago Alcantara (CM) - A stylish midfielder who developed his talent at Barcelona's La Masia academy, Thiago missed last week's defeat at Leverkusen due to a muscular injury but is likely to feature at the weekend after playing in the cup against Hertha. Kingsley Coman (LW) - Scorer of the winning goal in Bayern's DFB-Pokal third round tie against Hertha Berlin on Wednesday, Coman is expected to keep his place in the side ahead of Franck Ribery who made his return from injury in the same game but is not 100% match-fit. James Rodriguez (AM) - Having started the last two games for Bayern in attacking midfield, Rodriguez will be keen to impress against Schalke as he looks to secure his place in Die Roten's starting eleven for the remainder of the season. Robert Lewandowski (ST) - Bayern's top scorer this season with 24 goals in all competitions, Lewandowski's strike-rate has been phenomenal both in the Bundesliga, where he has bagged 12, and in the Champions League where the Pole leads the scoring charts with eight ahead of the likes of Lionel Messi and Edin Dzeko.